U.S.-based consultants. Your projects. Our expertise. Modern BI and Analytics platforms are changing how data is stored, managed, and analyzed. Power BI reporting solutions can easily be built on top of data marts and data warehouses, or pull in data directly from its source via Power BI connectors. Pandata Group brings expertise and a proven track record in Power BI implementation consulting and development - including reporting from data marts and data warehouses, as well as integrations with disparate data sources. We can take you from data to game changing insights by using data from any source to provide a unified view of the business - customer service, financials, inventory, sales, etc. We partner with enterprises across the business intelligence lifecycle - BI envisioning, needs assessment and proof of concepts, to data model design, platform integration, data integration development, reporting and visualization design and development, and ongoing data ops. Build a data platform to serve data for Power BI or configure Power BI to leverage existing sources such as data marts, operational data stores, and data warehouses. Analyze your BI requirements, data sources, and plan your overall Power BI deployment. This includes architecture, integration, transformation and visualization deliverables. A key step in Power BI solution design is the data integration and transformation involving extraction, cleansing, and data preparation. We help identify the best options for your need. 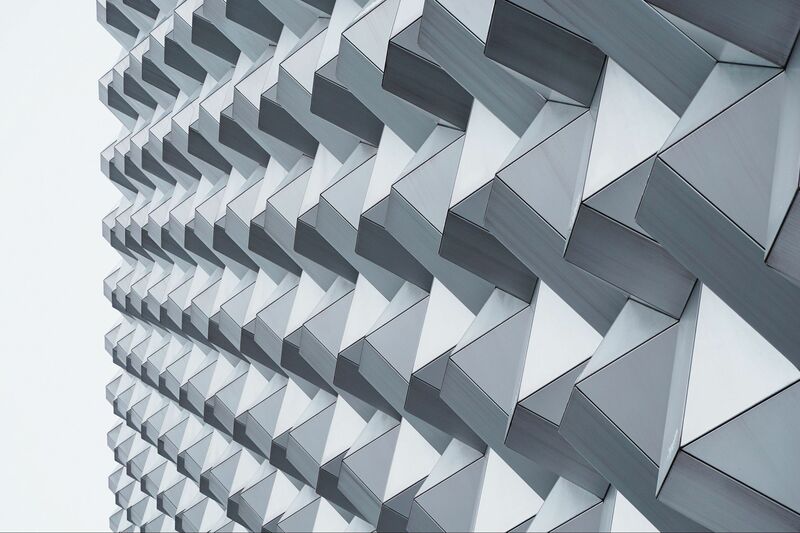 Leverage data modeling constructs such as dimensions, facts, and snowflakes with advanced DAX to create robust data models that accurately reflect the BI reporting requirements. Enable data-driven decisions with data stories displayed via interactive scorecards, drill-down enabled dashboards, and embedded analytical apps to gain access to relevant information, monitor company goals, and align with objectives. Provide development and support for ongoing data source integration, data quality, and performance improvements. 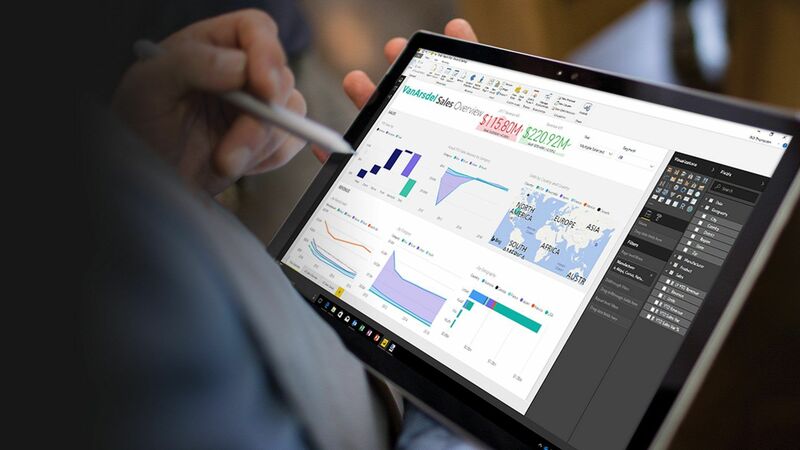 As a Microsoft Partner, our Power BI consultants and developers are experts in helping build meaningful visualizations, dashboards, and reporting solutions to empower business users to create, collaborate and benefit from insights gained through analytics. 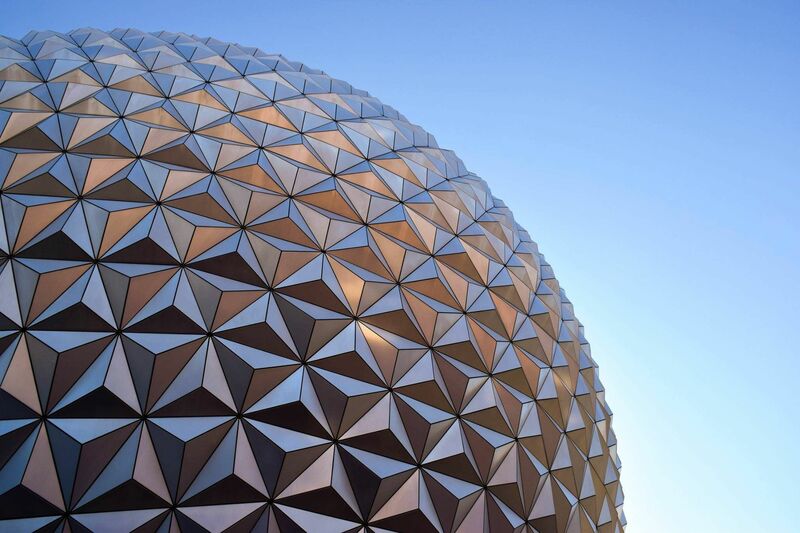 Our experience spans different facets of the business' marketing, sales, finance, service, operations, and workforce business intelligence needs. Additionally, we address industry and line of business specific needs. Providing financial analysts, controllers, and CFOs with real-time updates on financial performance and trend comparisons with unprecedented speed and accuracy.